Be prepared for a journey of indescribable proportions with expanded awareness into previously inaccessible realms! ‘Being of service in the New Earth’. ‘As We serve, We learn’. This essence works with the Inner earth community and its Hive mentality. This community is extremely well organised and its focus is to channel the new creator energies into the energy field of Mother Earth from inner earth and through the physical body to support the ascension to 5th dimensional frequency. 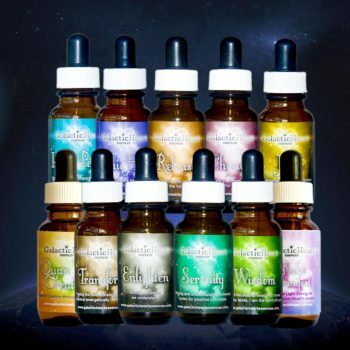 This essence will support your connection to the Inner Earth beings and support your personal ascension and that of Gaia (Mother Earth). 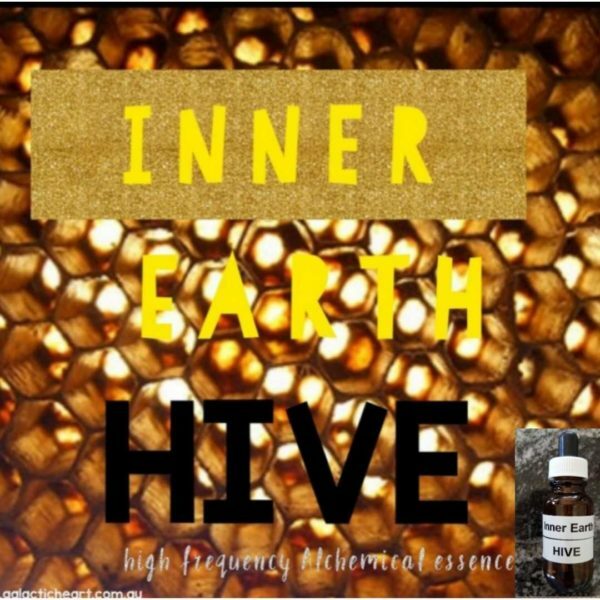 The Inner Earth HIVE essence is a ‘Teacher’ essence to connect you with, embody and work with the New Earth Creator energies as held and channelled by the Inner Earth beings. The Inner earth beings are constantly vibrating at and channeling these New Earth creator frequencies. 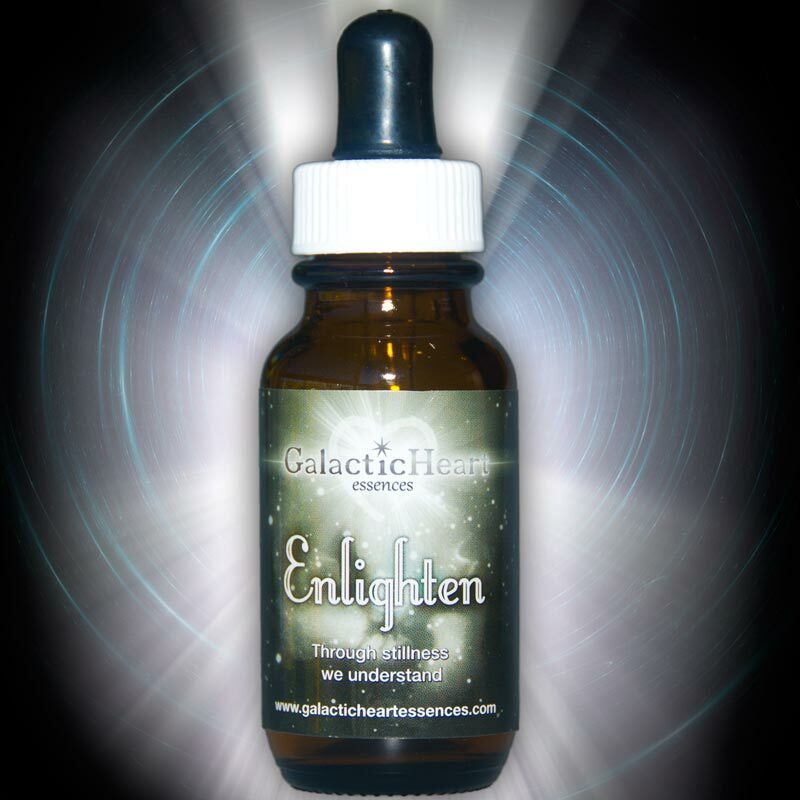 This essence will support the connection to the Inner Earth beings and support your personal ascension and that of Gaia (Mother Earth). If one is committed to his/her own ascension and that of Gaia, this essence will facilitate a Teacher/student relationship. In order to facilitate this relationship, one need only be open and willing to learn, and commit to a time and place for the teachings to be downloaded. For example, make a commitment to yourself that at say, 5- 5.30 am every Monday you will sit (meditate) with an open heart in love, trust, and an open willingness to receive. You may wish to start your process with three deep breaths and an invocation such as, ‘In love and light, I am open to receive from Inner Earth’, or ‘In love and light I invoke the light beings of Inner earth’. Then just accept that you are receiving. Each time may be different, sometimes you may feel an energy within your body, other times you may hear sounds or words, or you may see visions, or you may even feel you are not receiving anything. Just accept you are receiving what you are meant to be and be grateful. If sitting/meditation isn’t your thing, then just ‘assign’ your time to receive to whatever suits you best, maybe sitting relaxing in nature, walking along the beach, doing yoga, whatever your preferred ‘you’ time where you are able to just ‘be’ and ‘receive’. Those who are already very spiritually aware and committed to being of service within the Awakening/Ascension process will find that this essence will connect them to a teacher/guide that will guide them (along with their guides and Masters) with this work specific to the Inner earth beings. The Inner earth beings are ready and willing to work alongside committed individuals to facilitate the ascension process and indicate that those committed to this work will learn about the Inner earth terrain as they learn and carry out their work. The rewards of undertaking this commitment and service are indescribable as your personal ascension will be accelerated. You will be given special tuition with teachings specific to you and awareness of Sacred wisdoms to which only few have the privilege. If you are committed to your spiritual path and that of ascension, this essence is the Perfect teacher. It was impressed upon me that the energies channeling through some of the crystals used in this essence were NEW to Earth, in fact, the crystal Algenite, that this energy channeled through is newly found on earth! What this means is that Earth has never experienced these energies before. It was shown to me that these energies are coming from way beyond our galaxy. This frequency also has a grounded angelic resonance to it. A Teacher essence refers to Galactic Heart essence, that supports your dimensional learning. It’s sort of like going to Wisdom school, except you have non-physical beings teaching you, so you need to treat it as if you are going to class, in order for you to be supported appropriately. An example of this would be; Set the intention, then commit to doing it. For example, say to the universe/guides, “Okay, for the next 6 weeks, I am going to sit by my favorite tree for 20 mins every Monday and open to receive all that’s for my highest good in alignment with this Inner Earth HIVE essence”. Whatever you decide, commit to it and you will be supported and dare I say, greatly rewarded. The essence can also be taken any time as desired, whenever you feel the need. You will become familiar with its frequency and what it does for you and how it makes you feel, that you will intuitively be guided when to take it. Recommended dosage is 8 drops morning and night, or as desired.